Custom fields on one line? 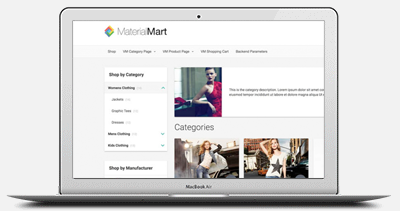 Fashionmart compatible with VM3 and joomla 3? How can i remove the switchview functionallity ? 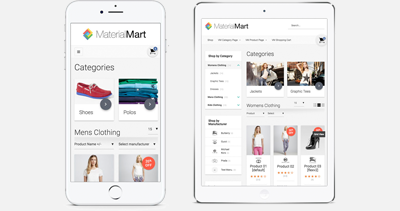 is recaptcha work in FashionMart template ? Add SKU in product deatils, and category views? New tab next to description, is it possible? 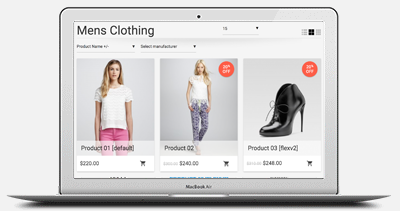 Cart pop up is flashing and adding products twice? font (police) is showing in half?